ROHNERT PARK, Calif., October 3, 2018	(Newswire.com) - Student loans stop many student loan borrowers from traveling after leaving their education. Borrowers may want to travel in order to progress their careers, pursue an alternative lifestyle, obtain a cheaper cost of living, pursue romance or for personal enjoyment. 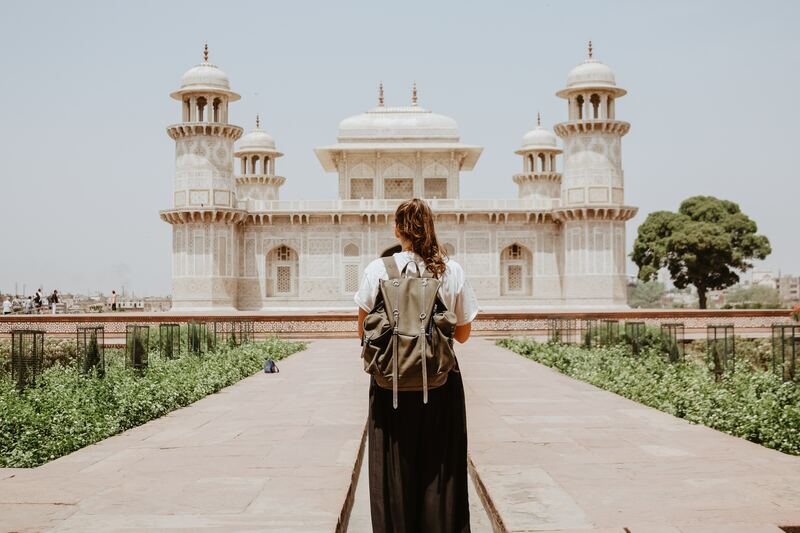 Despite this travel interest, many borrowers cannot spare the expense and must instead look for quick work to make student loan payments. 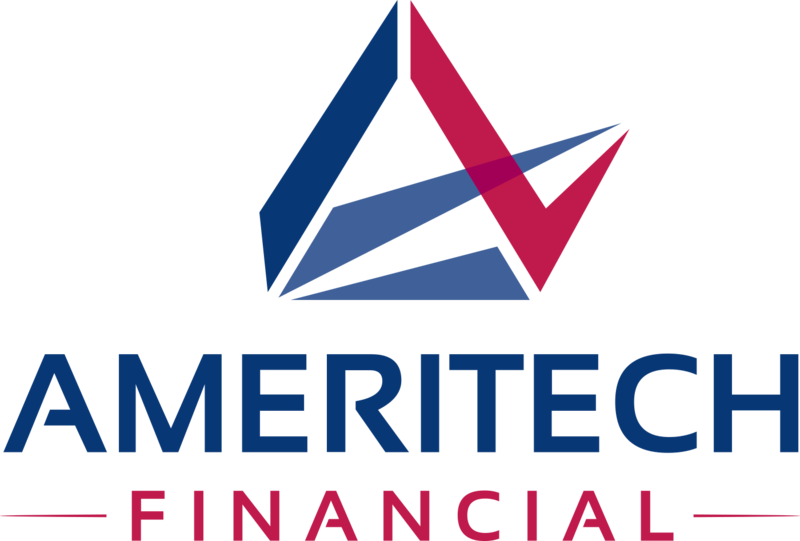 Ameritech Financial, a document preparation service company, may be able to help align a borrower with, and apply for, a student loan repayment plan intended to lower payments that may help borrowers save money to pursue travel goals. 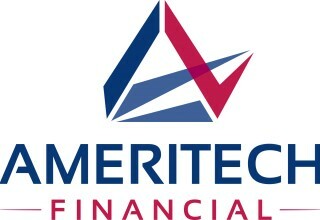 "Gaining a college education can give a student opportunities, but the wrong student loan repayment plan can feel like shackles keeping borrowers from those opportunities," said Tom Knickerbocker, executive vice president of Ameritech Financial. "If a student needs a moment of relaxation after their graduation or if they want to explore their possibilities elsewhere, then there may be repayment plans that allow them to travel as they wish." "A borrower shouldn't have their life choices invalidated by their student loans," said Knickerbocker. "We hope to help borrowers find the student loan repayment plan that helps them live their lives in the place that works best for them."